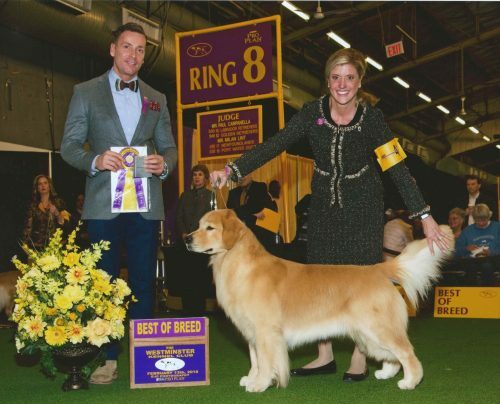 RIESE WINS BEST OF BREED AT WESTMINSTER!!! FEBRUARY, 2018. EXPERTLY & PROFESSIONALLY SHOWN AND HANDLED BY AMY BOOTH. THANK YOU TO THE ENTIRE RIESE/BLUE ROSE TEAM. 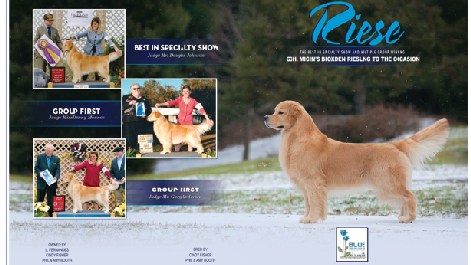 Congrats on Riese’s BisS and multiple Group wins!!! 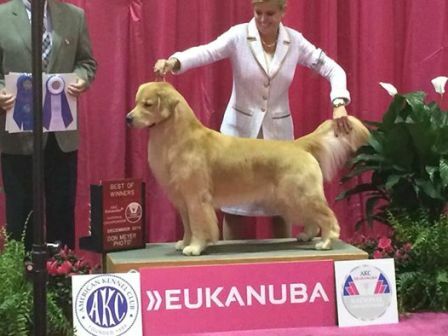 Reise was expertly shown at the Eukanuba National by Amy Rodrigues, and was awarded Winners Dog, Best of Winners!!! 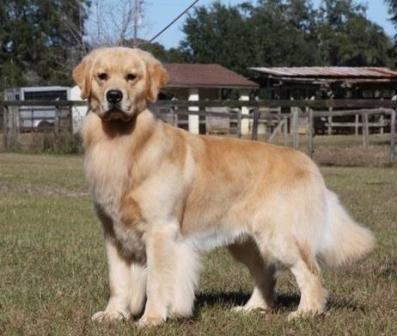 We are so very proud of our boy!